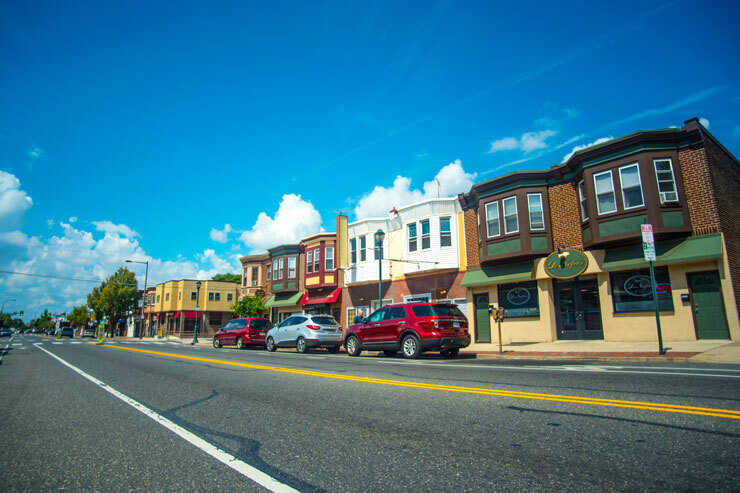 Torresdale Avenue is a busy commercial corridor in the heart of Tacony and is also the focus of the CDC’s neighborhood revitalization efforts. With 120 businesses on just 12 blocks, residents have easy access to everything from local pharmacies, to the state’s only dart shop, dress boutiques, and some of the city’s best hoagies. Easy parking, great transit access, and affordable rents also make it an excellent choice for people looking to open a new business or relocate an old one. Explore our website to find out more about events, opportunities, and initiatives along Torresdale Avenue!